The bicycle hand pump fits 16g threaded CO2 cartridges only. 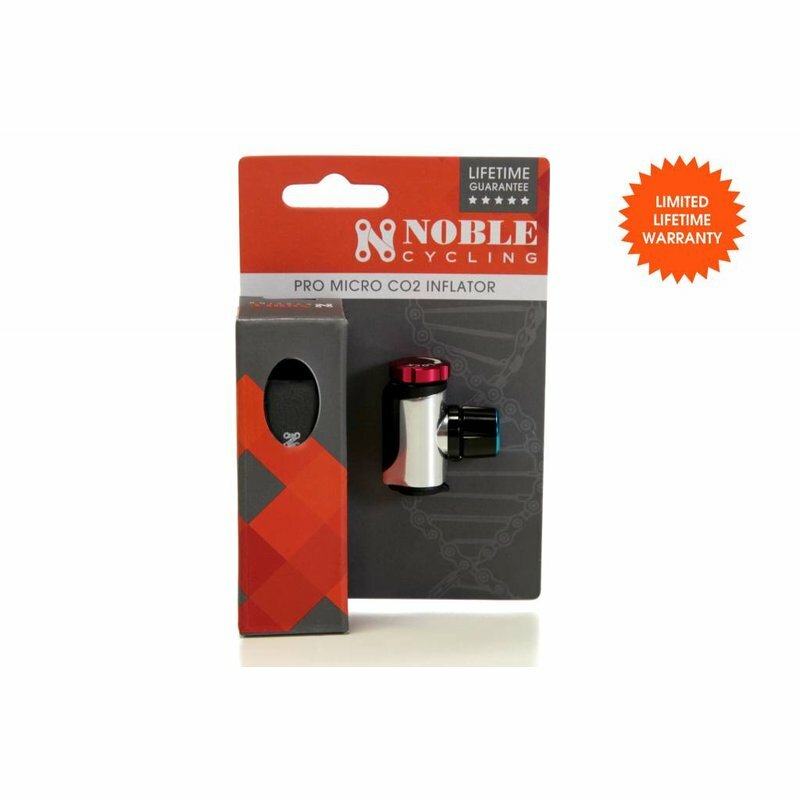 With a smart valve head to fit both Presta and Schrader valves, this product is great for the cyclist looking for more of a lightweight ride. The bicycle hand pump fits 16g threaded CO2 cartridges only. 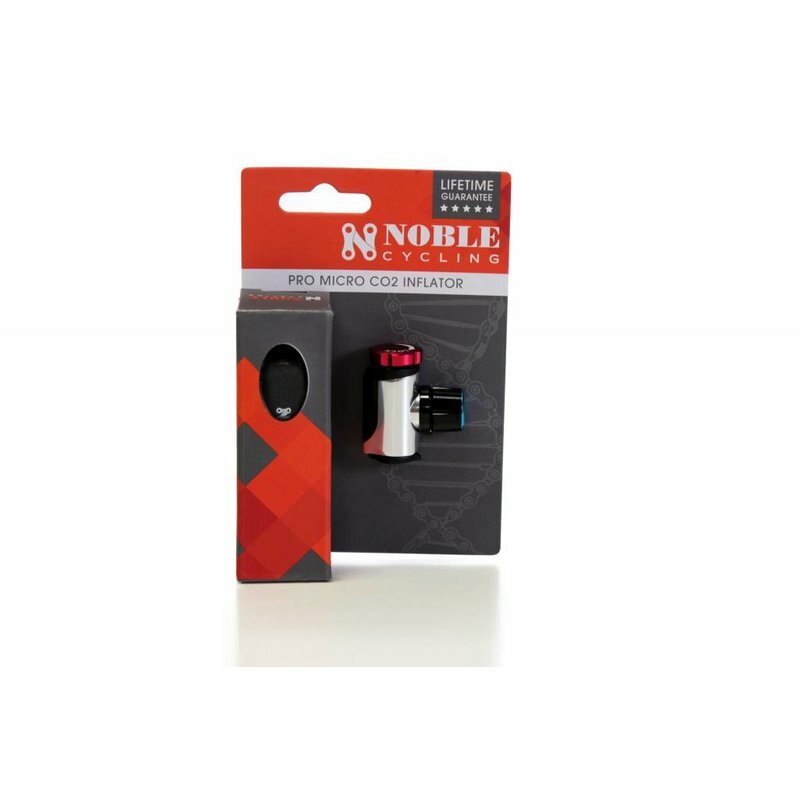 With a smart valve head to fit both Presta and Schrader valves, this product is great for the cyclist looking for more of a lightweight ride. 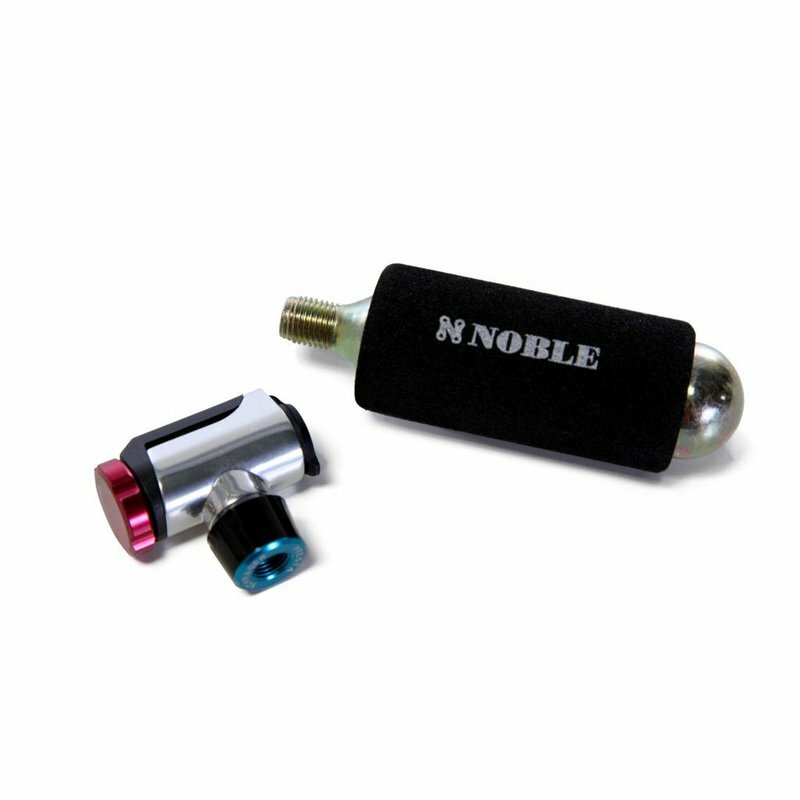 Included is a dust cap to prevent contamination of the valve and a CO2 cartridge with burn protective sleeves. The CO2 inflator is for the cyclist looking to cut weight. 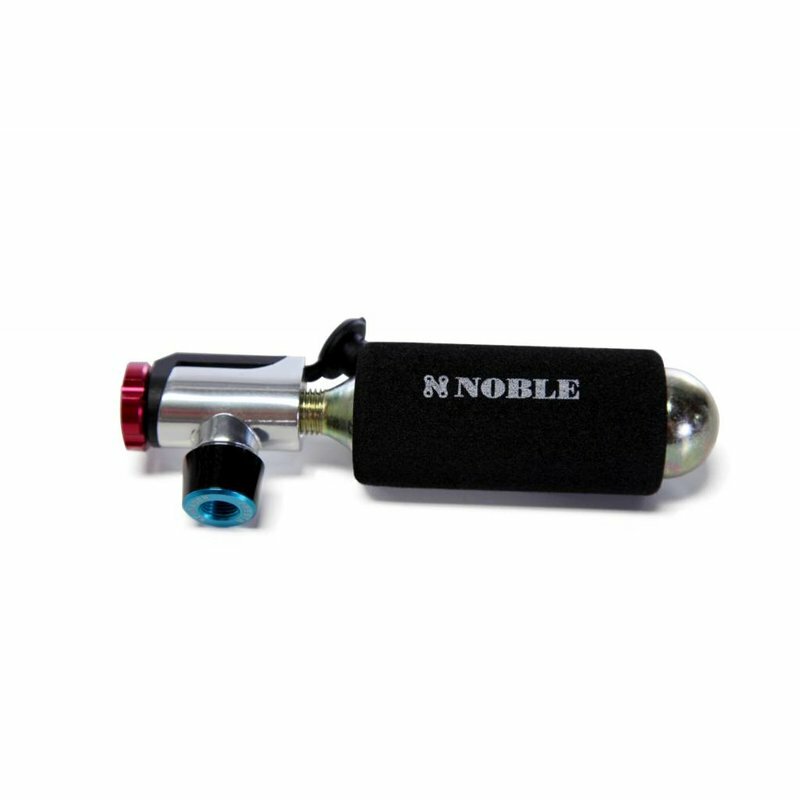 The Noble Micro CO2 Inflator has an all aluminum design which enables a reduction in size and weight for a jersey pocket or saddlebag. In this case, size does not matter and less is more. Additionally, this product has an aluminum body and has an easy twisting, air-flow control cap for easy use. This bicycle hand pump delivers quality and ability in a small package.